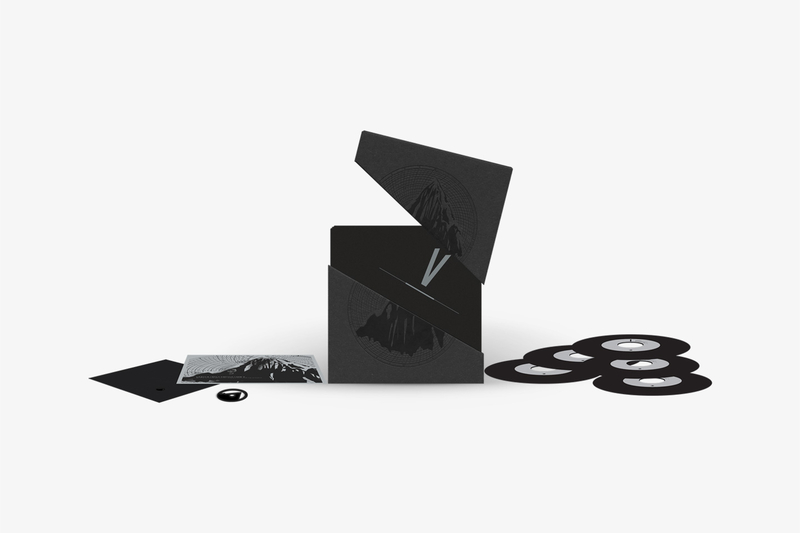 Erased Tapes released its 5th Anniversary box set in 2012 entitled Erased Tapes Collection V, a collection of five seven-inch records carrying ten exclusive songs recorded by Erased Tapes artists in celebration of the label's fifth birthday. 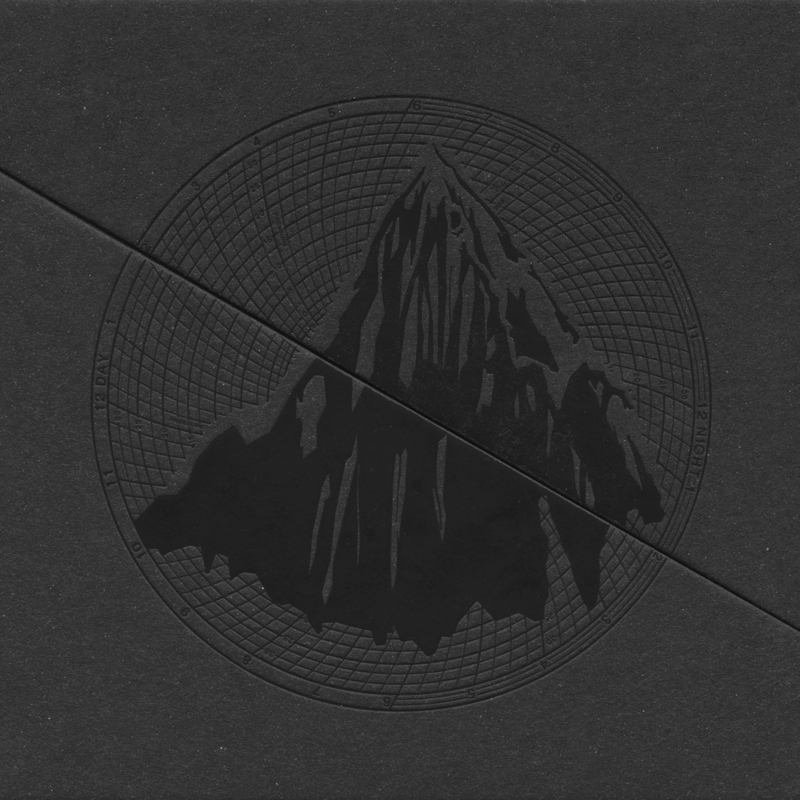 Designed by Torsten Posselt at FELD Berlin the Erased Tapes Collection V comes in a deluxe, hand-assembled outer box, emblazoned with a detailed debossing of the mountain-shaped logo. The black box opens at an angle and reveals five screen-printed inner sleeves carrying five dinged 7" records, plus a hand-numbered sixth inner. The additional sleeve contains a mountain-shaped record centrepiece, an anti-static cleaning cloth and has a unique code imprinted on the back.